Perkbox is great for our team! 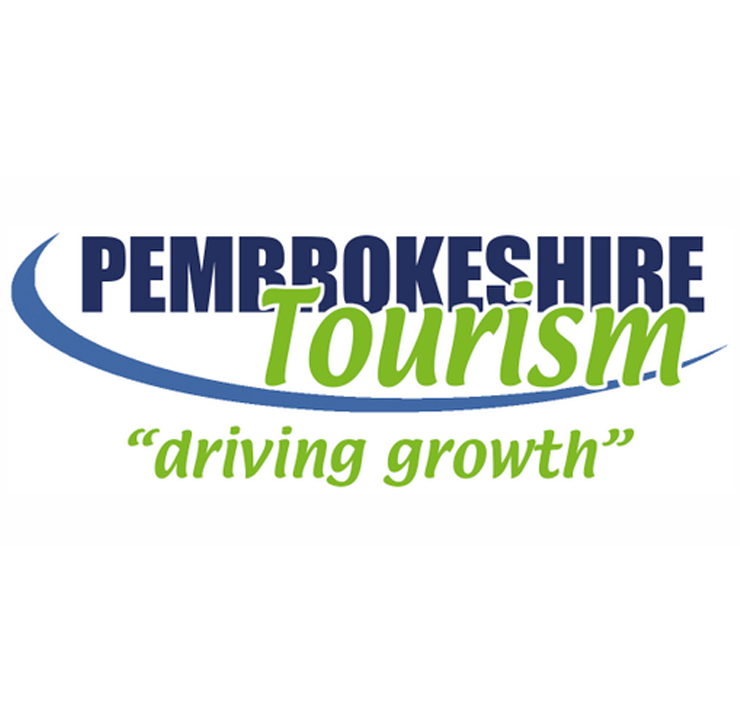 Pembrokeshire Tourism is a trade association and membership organisation working with business across Pembrokeshire who are involved in the tourism and visitor economy. Our members are drawn from all sectors of the industry ranging from hotels and guesthouses, to theme parks and restaurants and also their supply chain. With over 400 members we are the largest tourism trade association in the South West Wales region. We have a small team of staff providing advice, guidance, networking and training opportunities to our members, in addition to working with other organisations and agencies involved in the delivery of tourism marketing and management. Perkbox is great for our team! In the past we've looked at a range of staff benefits packages, but they've not been able to provide anything meaningful for us, partly because the team is quite small, and also because we've often found that many of the benefits on offer just couldn't be used as the providers aren't located in our area. The variety of offers and discounts available on the Perkbox platform mean there is something for everyone in the team here, and we've all used a selection of them. The ease of set up, administration and good value for money that Perkbox offers has made it simple to provide something extra for the staff team, and allowed us to offer a tangible staff benefit over and above the pleasure of working here! Amongst the team particular favourite benefits are the shopping cards saving 6% on the high street, the Wuaki.tv free movie a month, and Bloom and Wild Flowers - it's hard to pick our top favourite though! We've been very impressed by the help and support provided to us by Perkbox, and would happily recommend it as a staff benefits offer to others, particularly those with small staff teams.